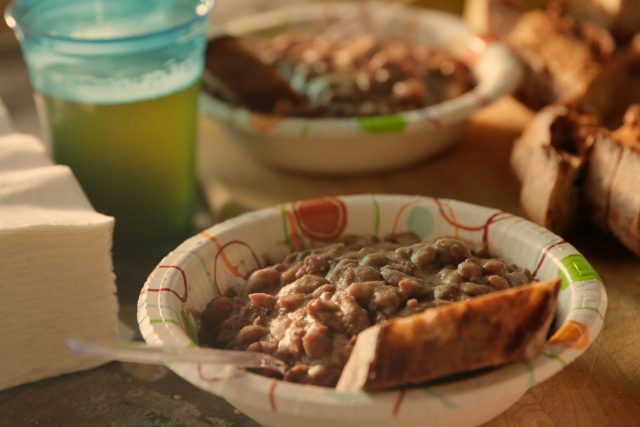 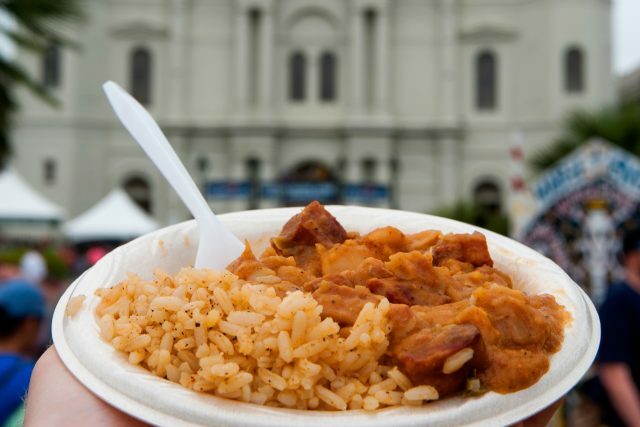 There are so many delicious dishes to look forward to when it’s festival season in Louisiana. 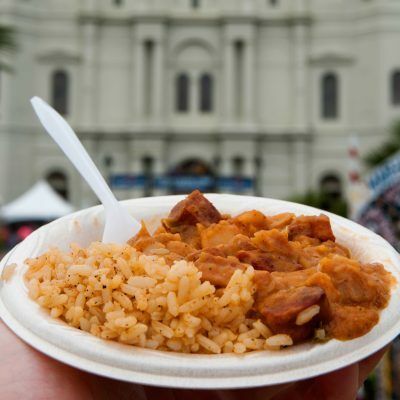 From Jazz Fest and French Quarter Fest to the Los Islenos Fiesta and the Jambalaya Festival, there’s great music and art to enjoy, wonderful celebrations of culture and heritage, and of course, amazing food that showcases it all. 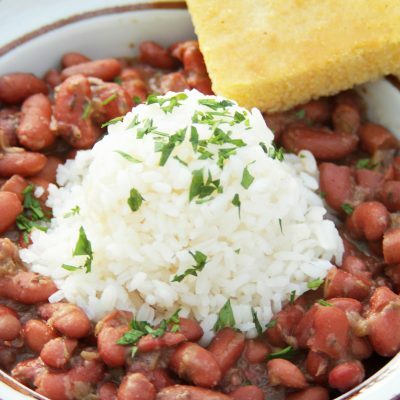 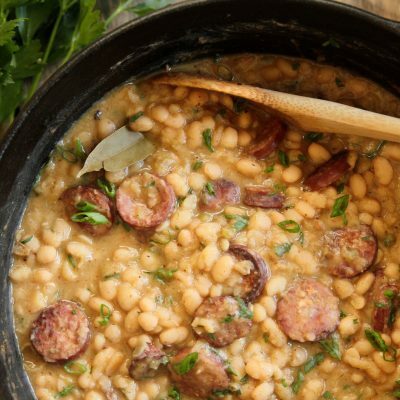 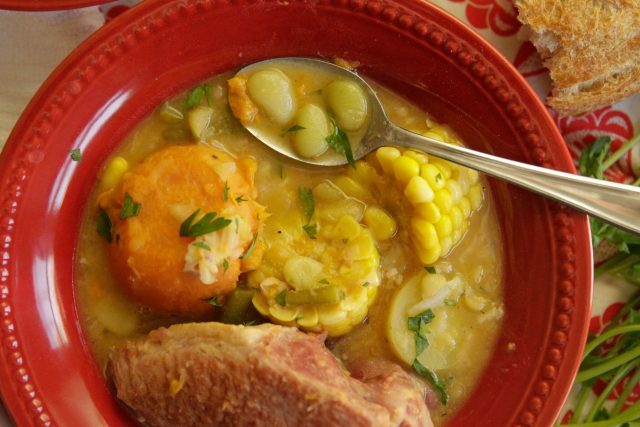 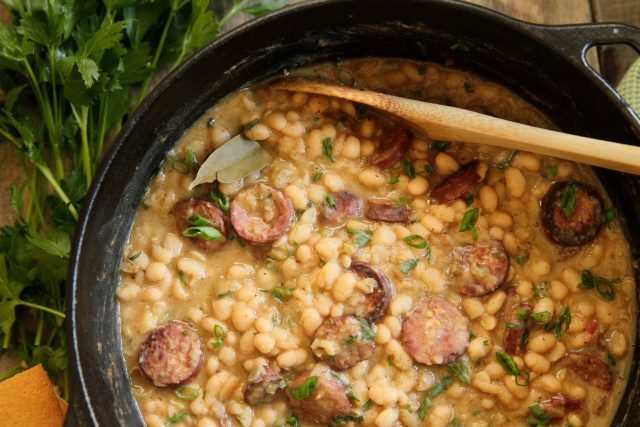 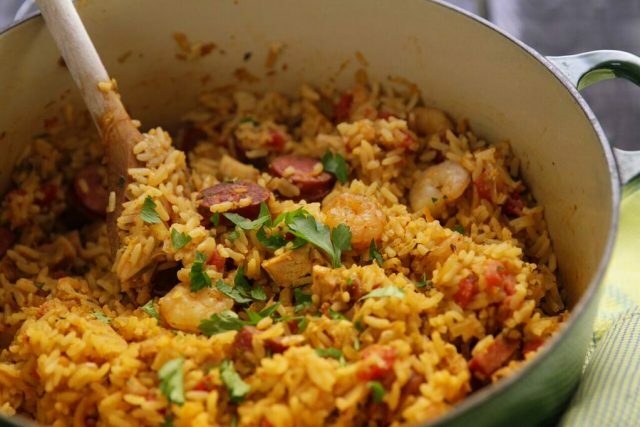 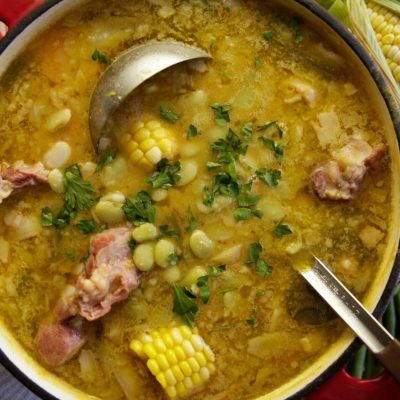 Whether you love Louisiana festivals and want to dig in to those iconic dishes at home, or simply don’t want to wait for a favorite festival to come back around before indulging again, here’s a sampling of great recipes to make in your own kitchen. 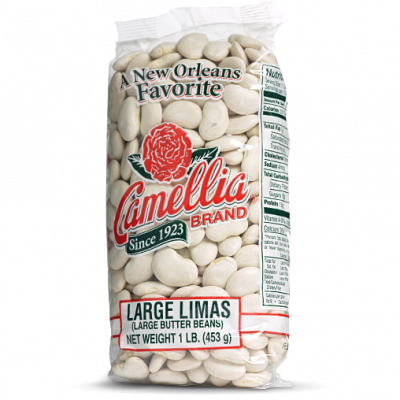 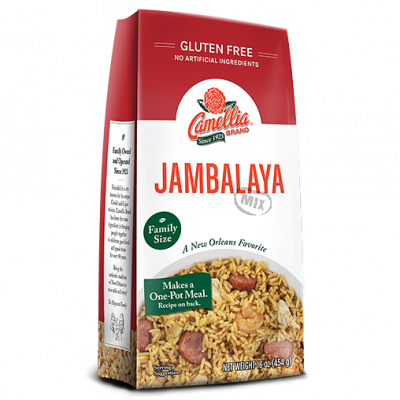 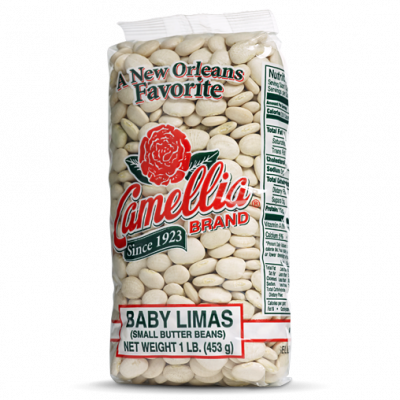 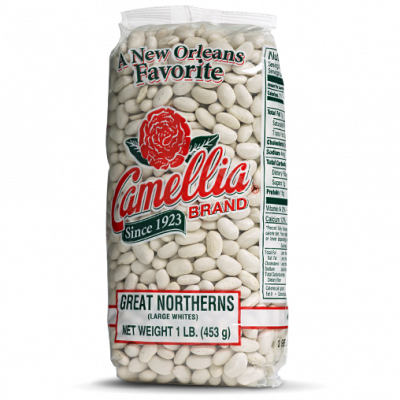 They’re sure to bring the taste of Louisiana festivals to your dinner table. 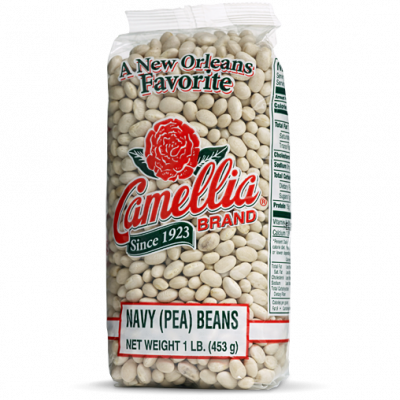 A favorite at New Orleans’ French Quarter festival! 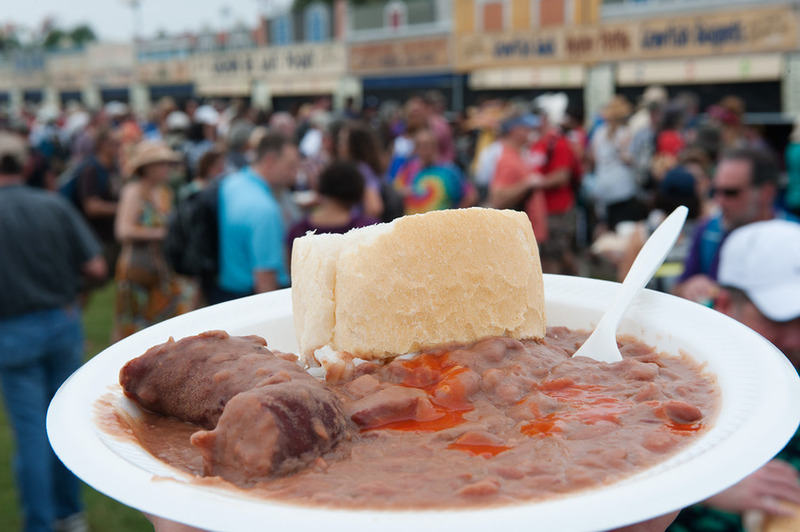 An authentic dish served at Los Isleños Heritage and Cultural Society’s annual Fiesta in St. Bernard, Louisiana. 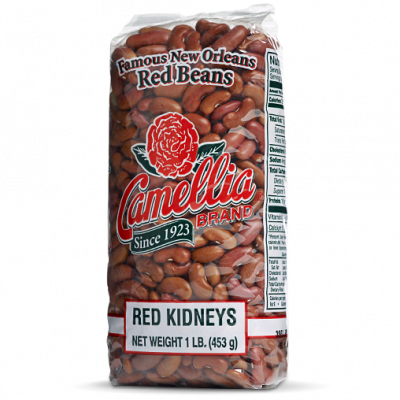 An inexpensive, stick-to-your-ribs favorite found at most Louisiana festivals.